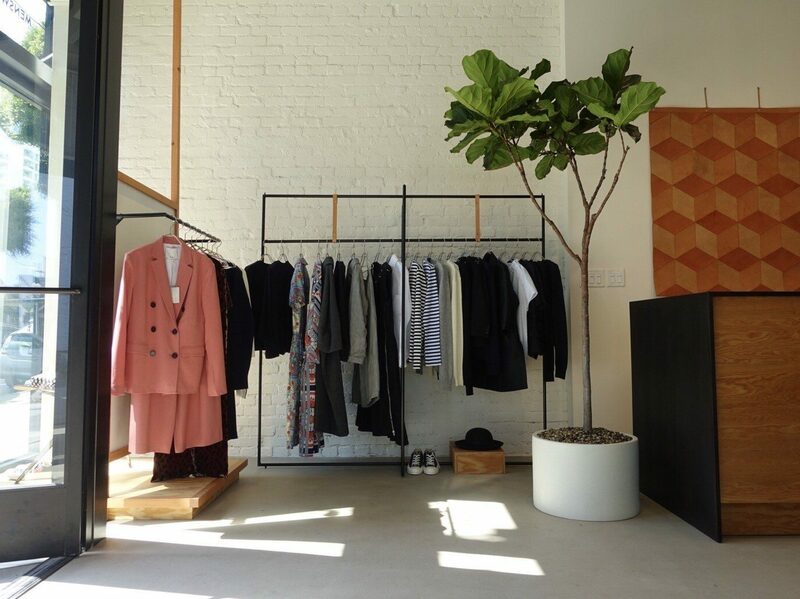 Is there a cooler city in America right now than Los Angeles? 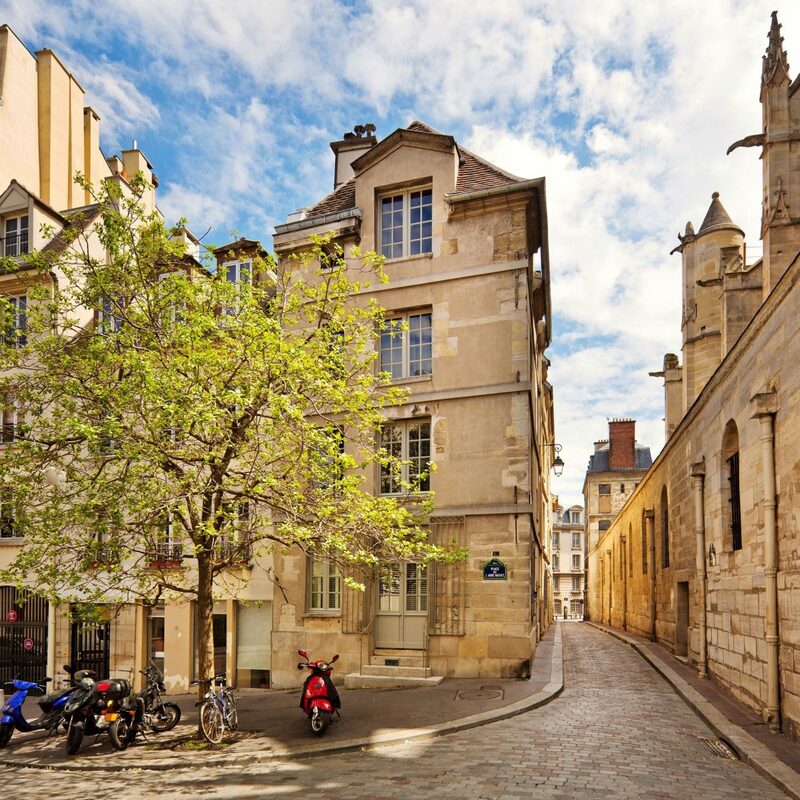 Because there seems to be a new restaurant, hotel, bar, or art museum popping up on every corner. 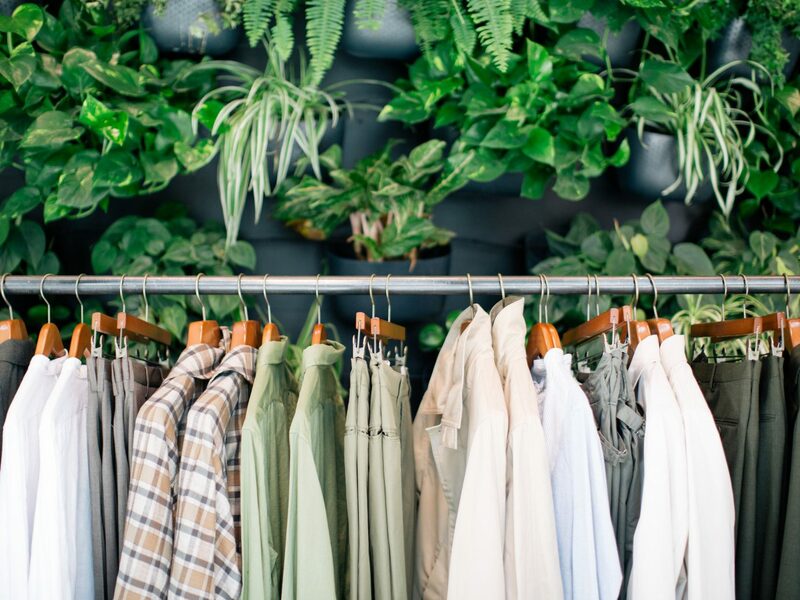 From a Japanese-inspired stay in Malibu to a trendy tiki bar on Hollywood Boulevard, here's your guide to everything new and noteworthy. 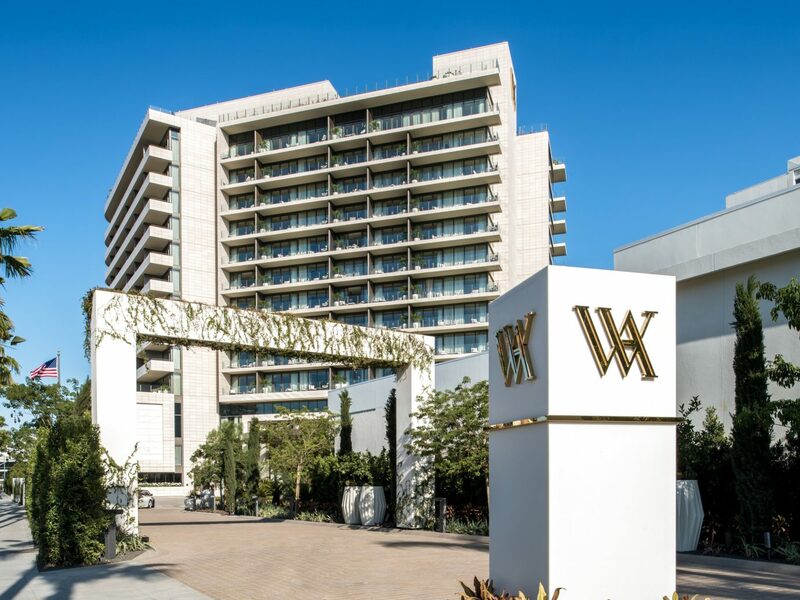 Just when we thought Beverly Hills couldn’t get any more posh, the Waldorf Astoria Beverly Hills opened in the upscale ‘hood. 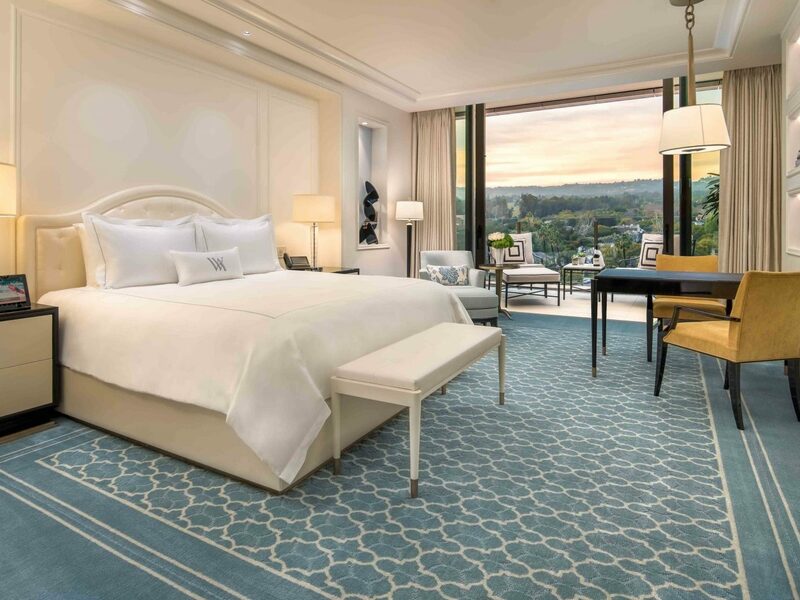 A glimmering high rise with light-filled, Art-Deco interiors courtesy of Pierre-Yves Rochon, it’s an LA take on classic New York style, with all the five-star amenities and service you’d expect from the luxury brand. 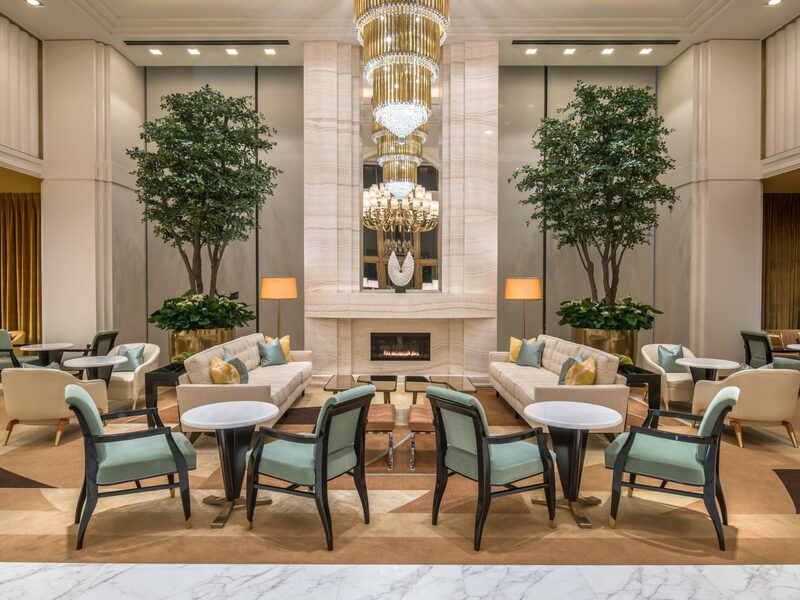 In the resplendent lobby, a giant bronze chandelier and shimmery Lalique crystal surfaces set the tone for over-the-top luxury, while upstairs, the look is much more understated elegance: floor-to-ceiling windows, oversized balconies, and a restful color palette of creams and blues. 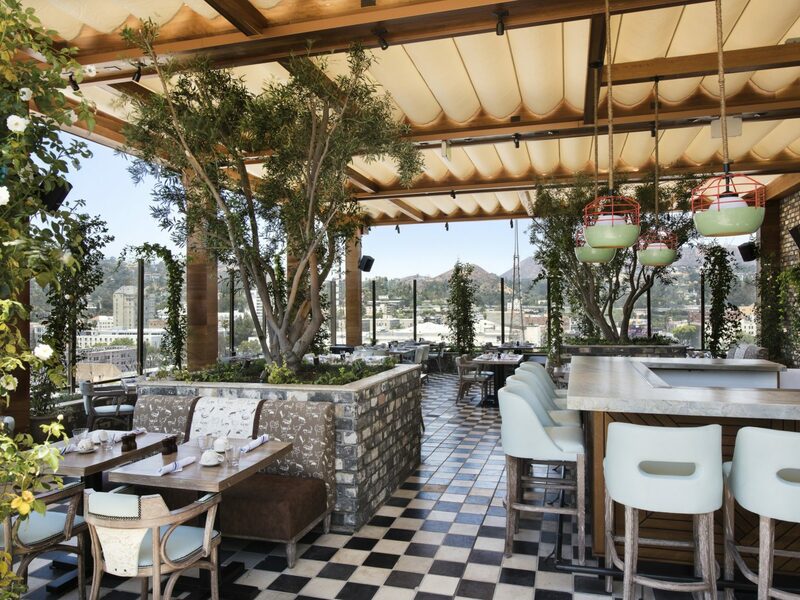 Acclaimed French chef Jean-Georges Vongerichten helms the floor-level and rooftop restaurants, the latter of which offers panoramic views of the Hollywood Hills. 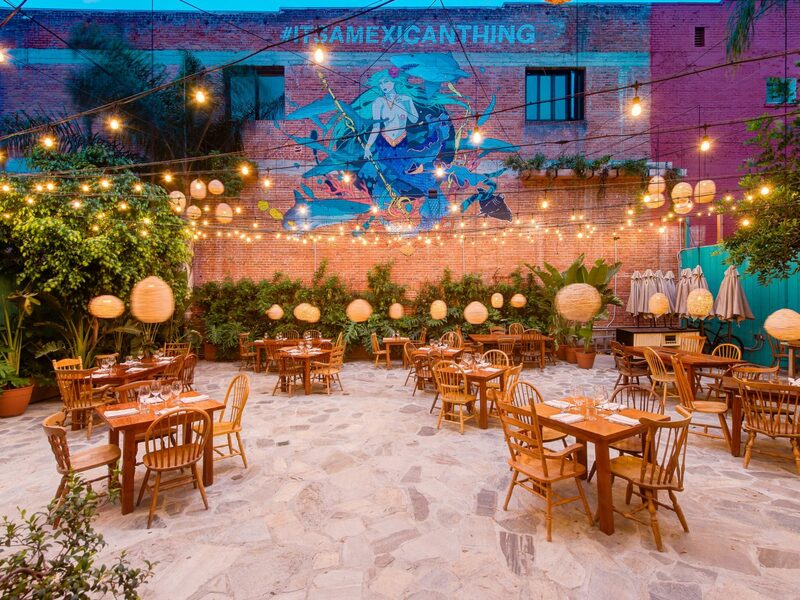 It’s always outdoor patio season in LA, and Tintorera, a Mexican restaurant in Silver Lake, has one of the best new outdoor terraces around. 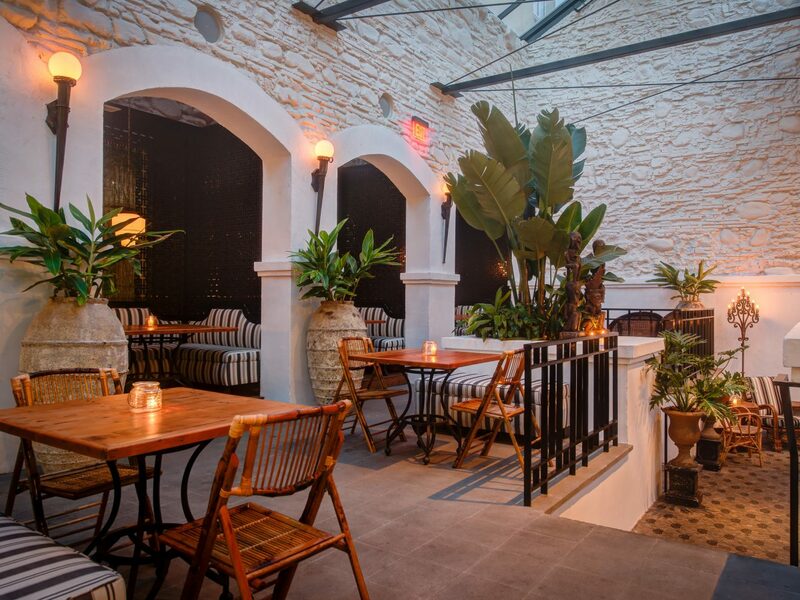 Bedecked with string lights, rustic wood tables, and hanging globes, its’s a funky setting in which to enjoy Mexican chef Maycoll Calderón’s “cocina de campo” (country kitchen) style cooking: sea bass ceviche in coconut water, roasted red snapper with a sesame emulsion and crisp snap peas, and NY Prime steak, served with caramelized ripe plantains and roasted almonds. Wash it all down with a horchata cocktail, spiked with tequila and thickened with blended avocado. 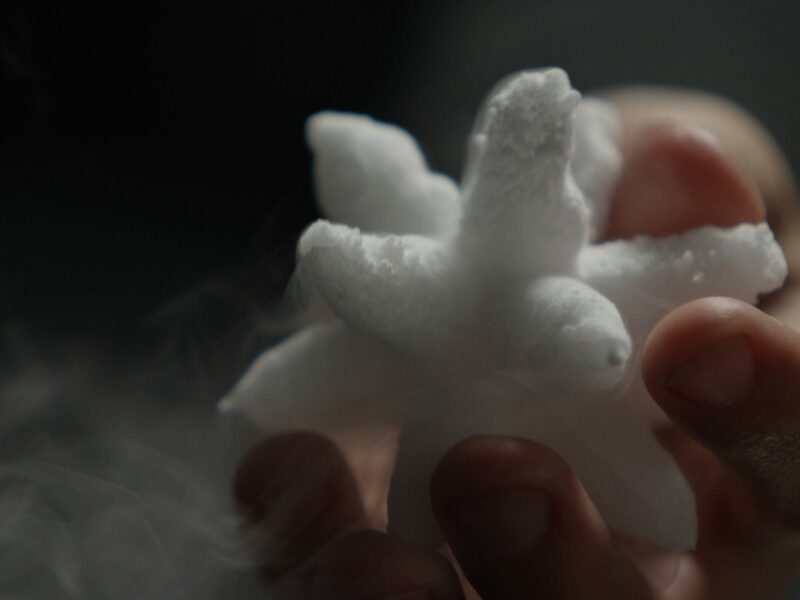 One of the most feverishly anticipated openings of 2017, Vespertine is a high-dining concept from chef Jordan Kahn, who trained under Thomas Keller at Per Se and Grant Achatz at Alinea and Michael Mina. 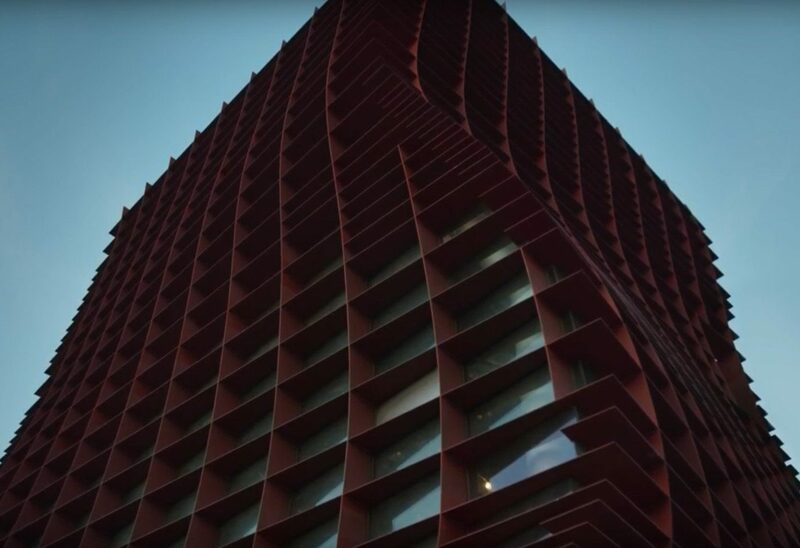 It’s also one of the most innovatively designed: the restaurant is housed in a futuristic-looking waffled steel building designed by avant-garde architect Eric Owen Moss. 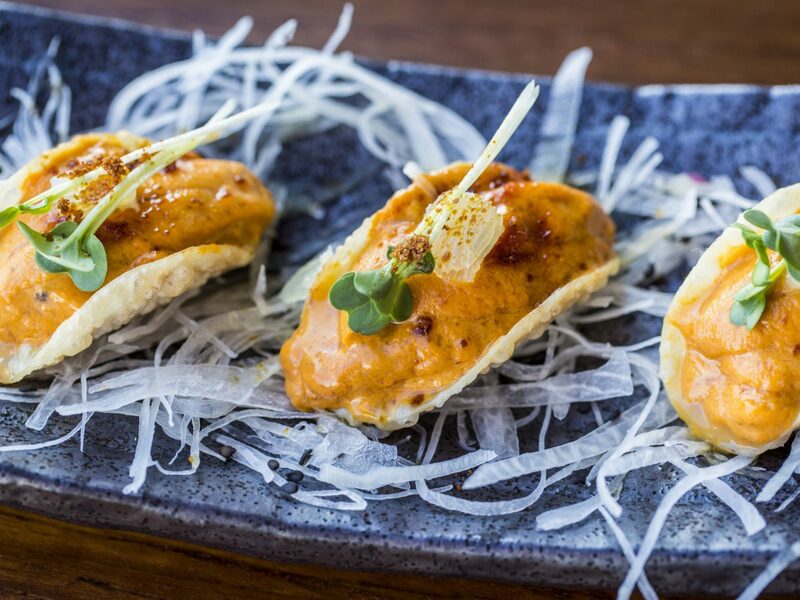 The meal begins with hors d’oeuvres on the rooftop followed by “a dinner experience in four acts” in the main dining room, all to the tune of $250 per person. 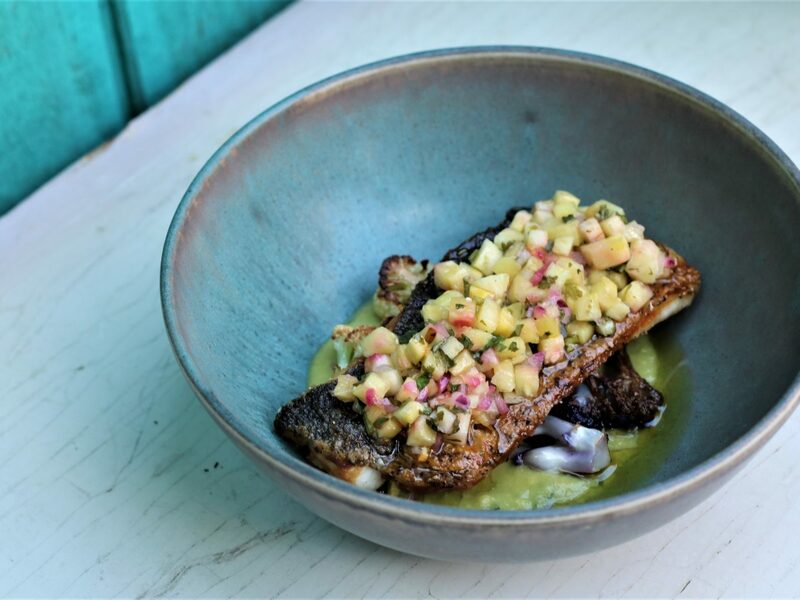 No specific menu details have been released, but dishes are inspired by out-of-the-ordinary ingredients like black sapote, kelp blades, birch, and redwood. 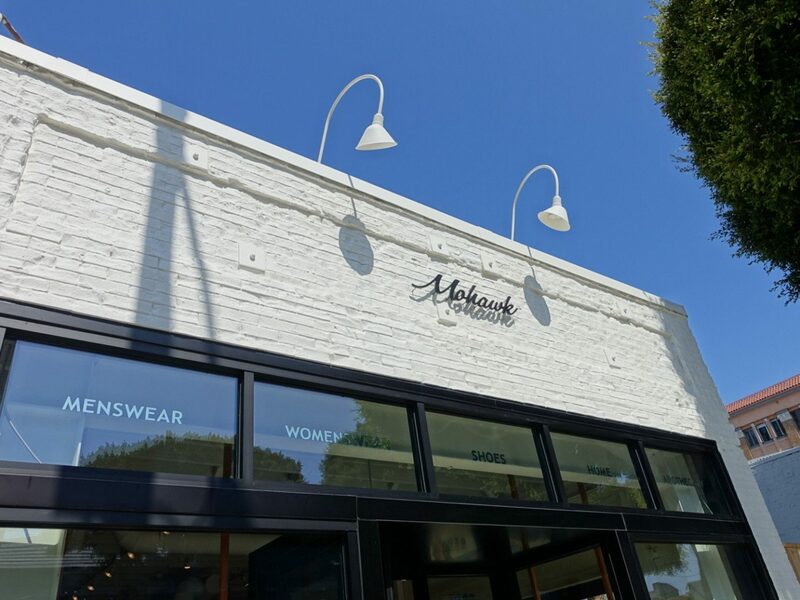 At Mohawk’s new Venice outpost, you’ll discover apparel, jewelry, and home décor from local designers like Sophie Buhai and Gabriele Artigas alongside international names like Lemaire, Comme des Garçons, and Jacquemus. 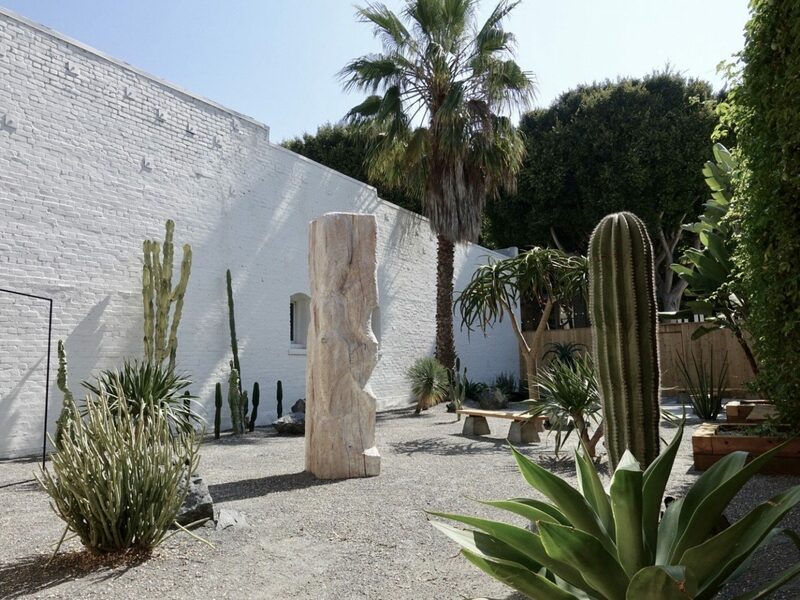 But the designer finds are only one of the store’s many draws: there’s also a 2,500-square-foot cactus gardens where a slew of cool programming and events are held—like this month’s exhibition of the work of Tokyo-based sculptor Ryosuke Yazaki and screenings of the new Dries Van Noten documentary. 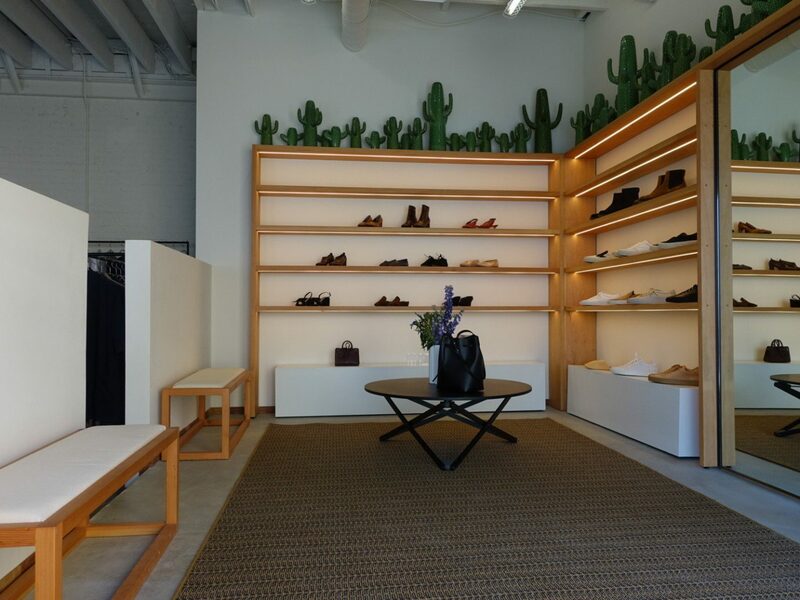 Say hello to LA’s most hyped new party spot. 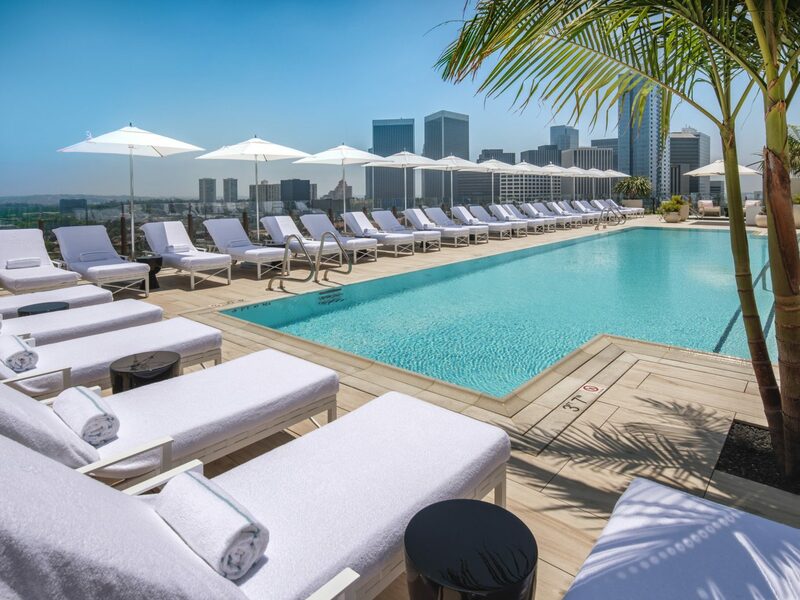 Located at the top of the Dream Hollywood, the 11,000-square-foot rooftop bar and lounge has a pool, grill, two DJ booths, bottle service, and jaw-dropping views of the city. 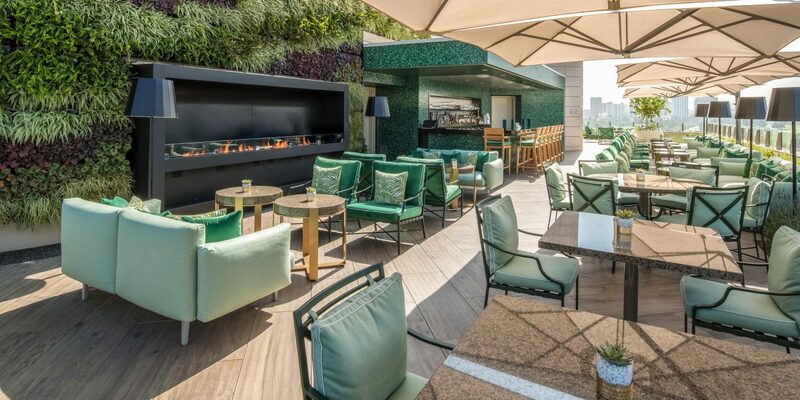 Go at happy hour, order the cold pressed watermelon mint cocktail, and get ready for some of the best people watching in the city. 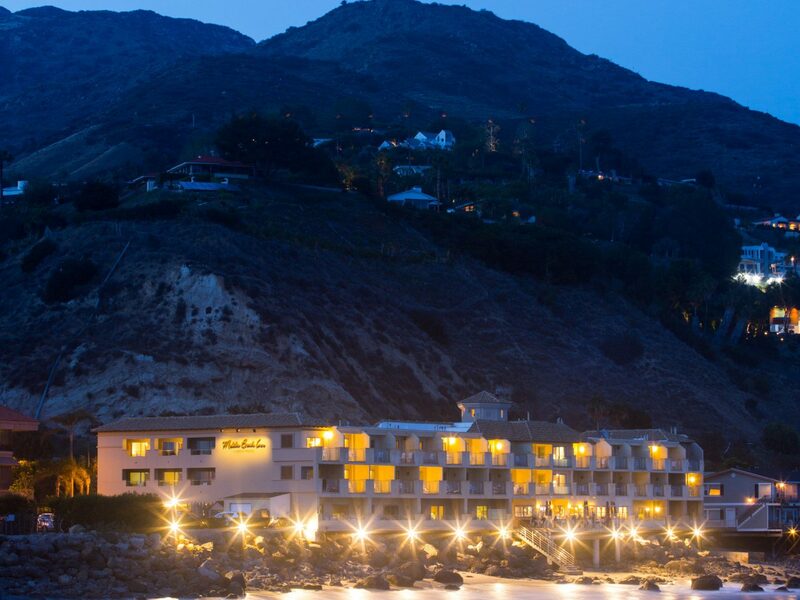 Fresh off a top-to-bottom $10-million renovation, The Malibu Beach Inn is back and better than ever. 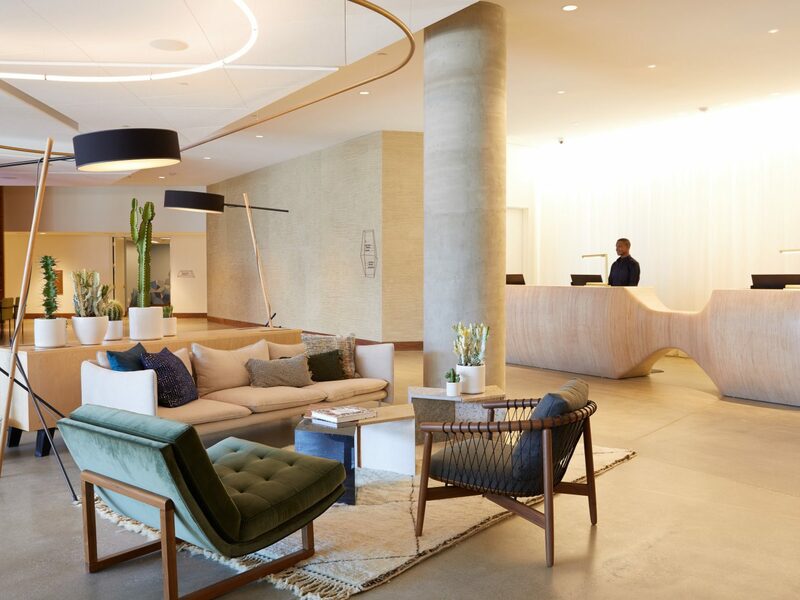 LA-based designer Waldo Fernandez revamped the inn’s rooms and common areas, adding natural, beachy accents like oak floors, Scandinavian-inspired decor, and an earthy color palette, while retaining the property’s barefoot vibe. 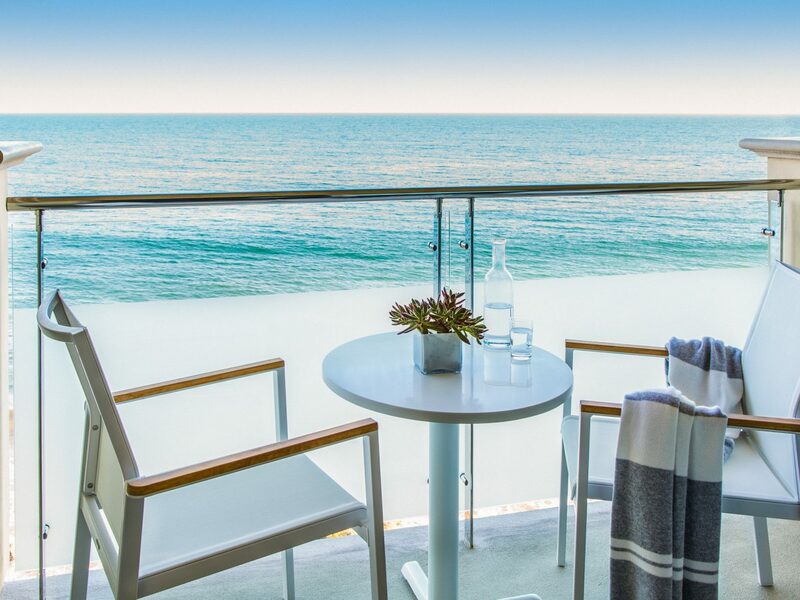 Your room has its own balcony with commanding views of Malibu Pier and Carbon Beach, one of the area’s most exclusive and least crowded stretches of sound. 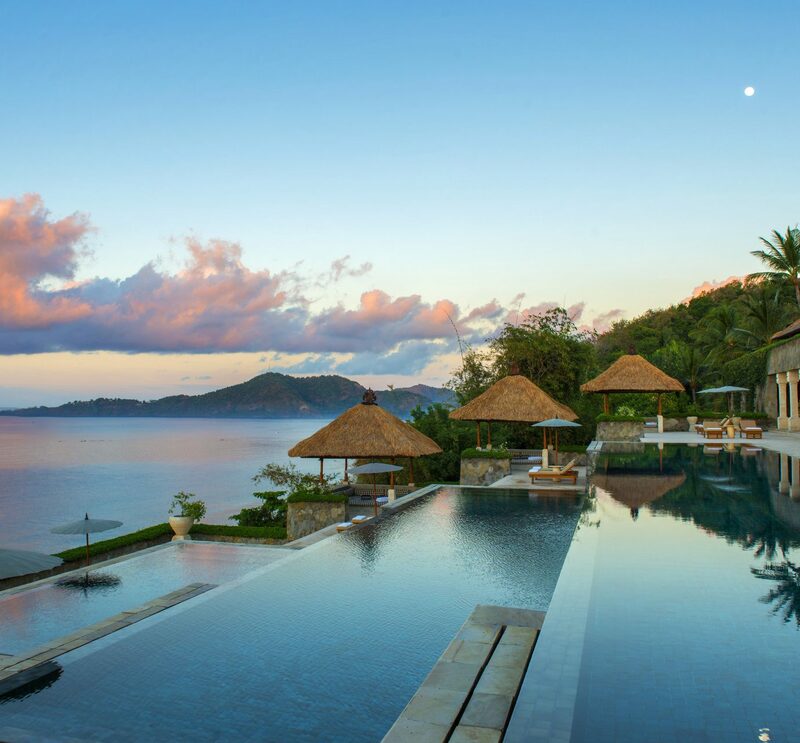 Peel yourself away from your restful guestroom to mingle with guests and locals over drinks at the hotel’s restaurant, Carbon Beach Club, which is perched on water’s edge. 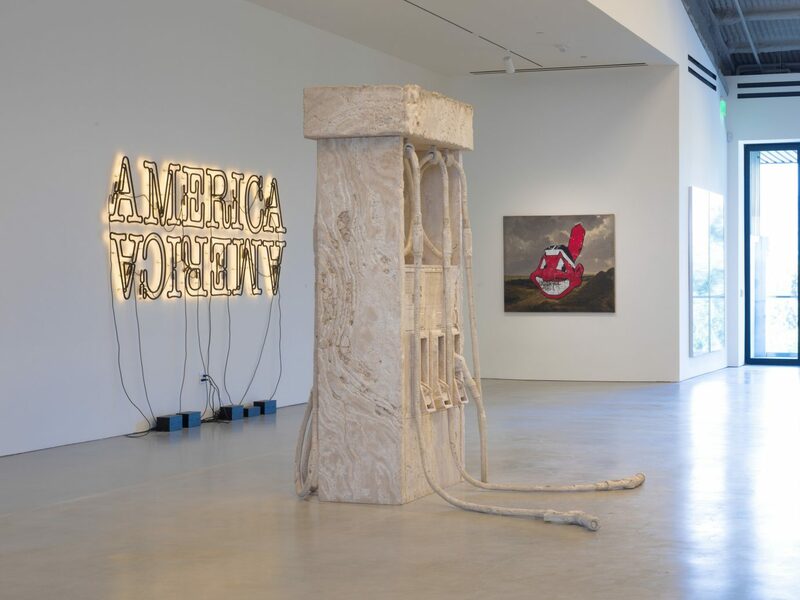 LA’s art scene has exploded these last few years, in parts thanks to the opening of The Broad Museum, in 2015, and the recent debut of international art galleries like Hauser & Wirth and Sprüth Magers. 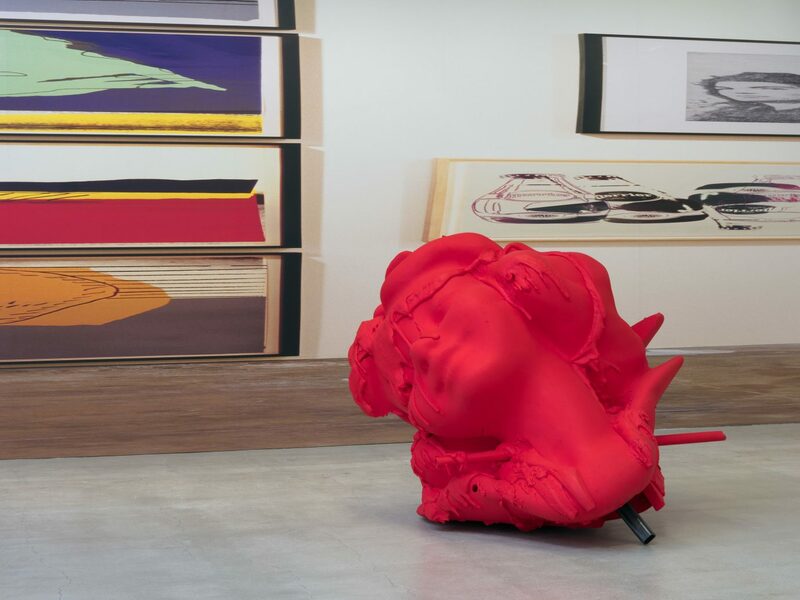 The latest addition to the city’s vibrant art lineup? 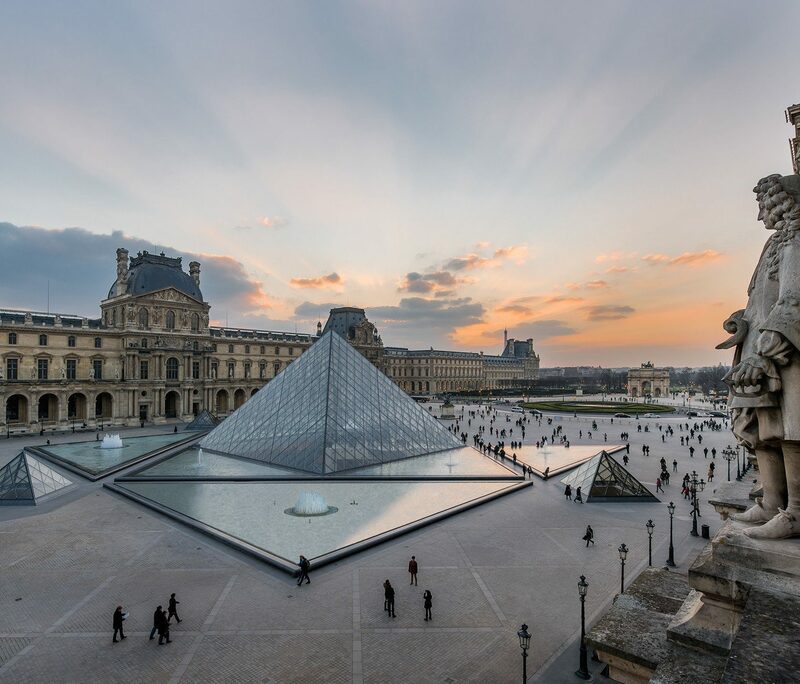 Marciano Art Foundation, a contemporary art museum from Guess Inc. cofounders Paul and Maurice Marciano. 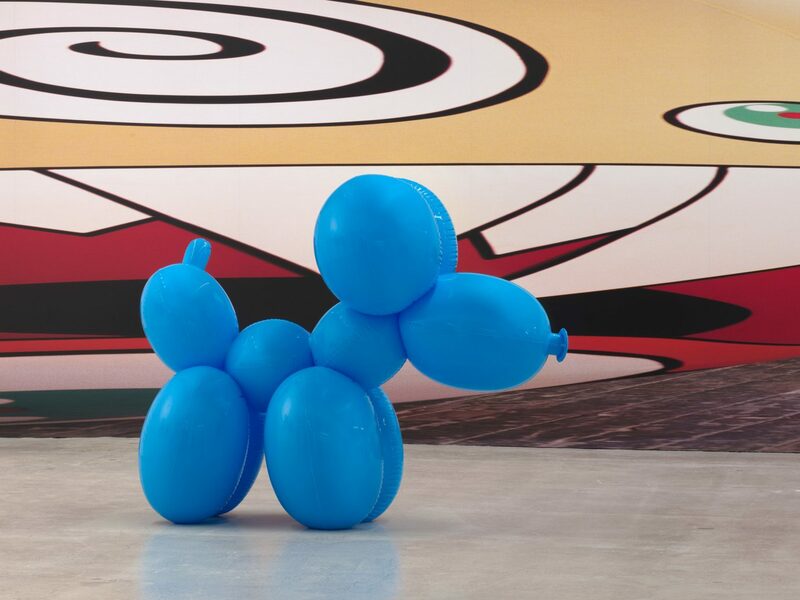 Showcasing a collection of about 1,500 artworks, with works by heavyweights like Takashi Murakami, Glenn Ligon, and Sherrie Levine, it's a must-stop on any contemporary art lover’s itinerary. 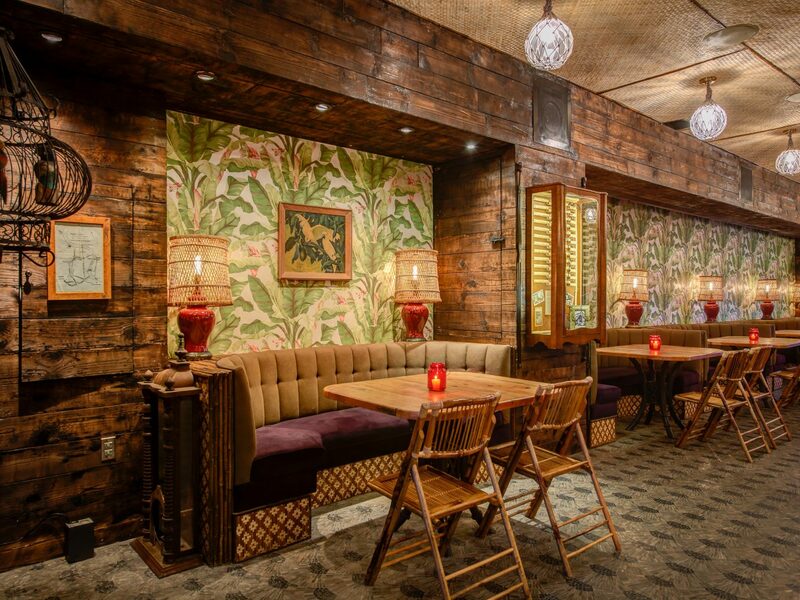 Most tiki bars are more kitschy than castaway chic—not Lono, a gorgeous new tiki concept on Hollywood Boulevard. 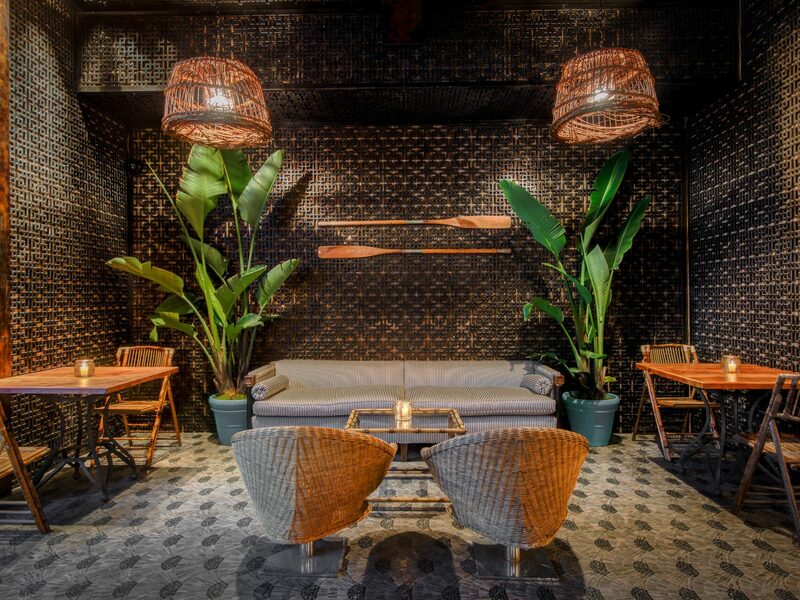 Done up in banana leaf wallpaper, woven chairs, candlelight, and plenty of Pacific-inspired paraphernalia, it’s one of the best-looking bars we’ve ever laid eyes on. 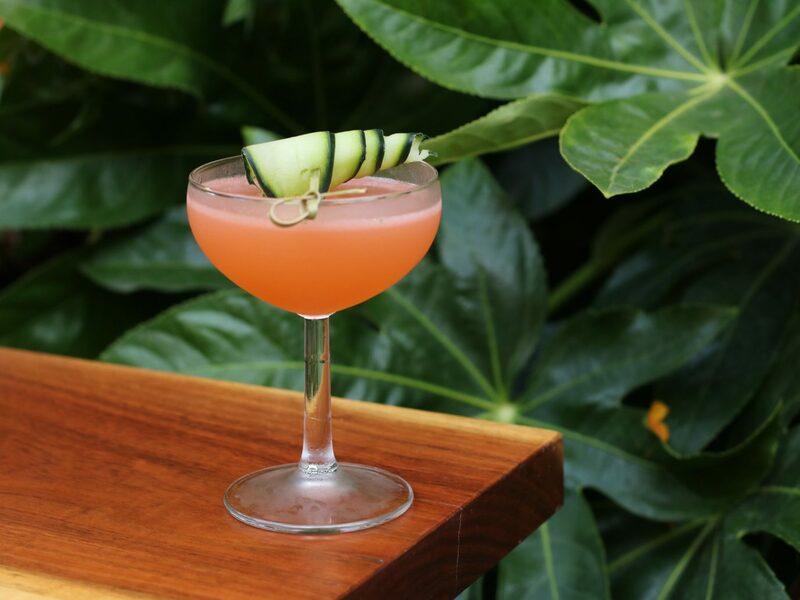 After you’ve taken your Instagram, go up to the bar and order a Huba Huba, a heady coconut-infused drink with Avuá Amburana Cachaça, pineapple, and coconut and banana gelato. 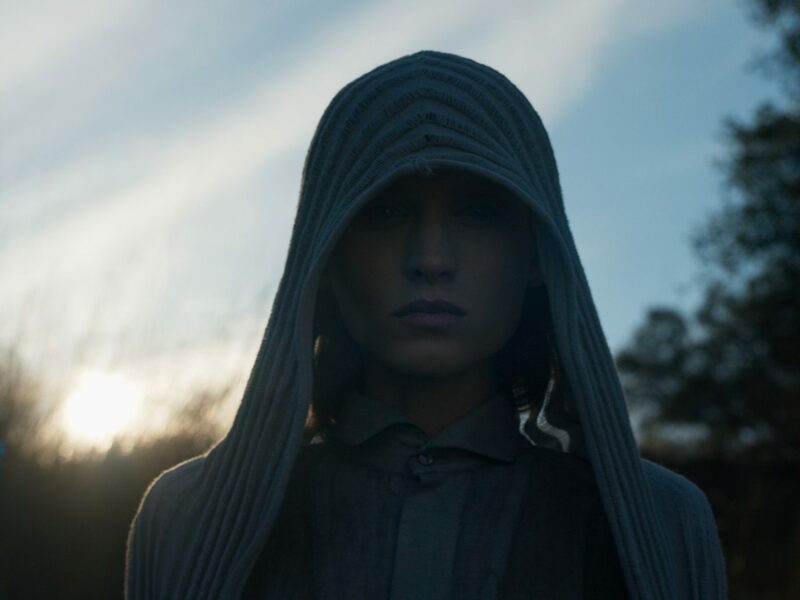 We dare you to just have one. 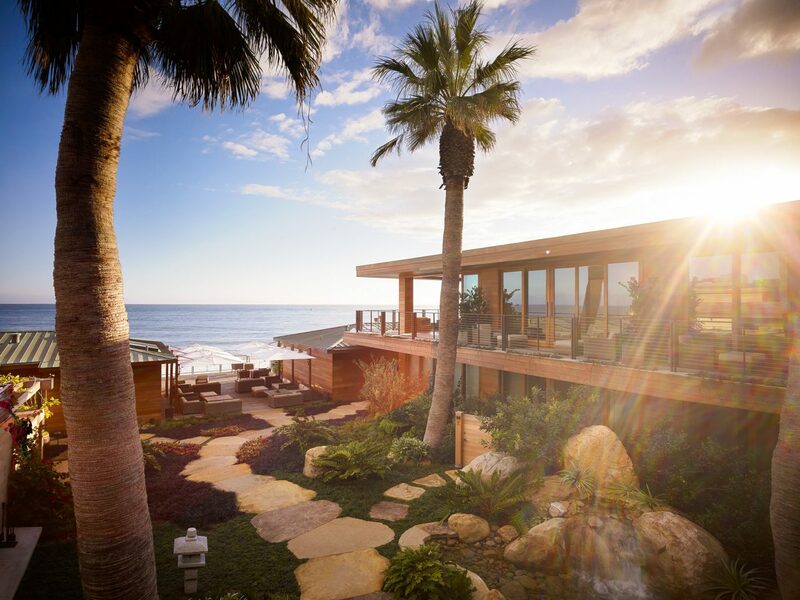 It doesn’t get much more exclusive than the Nobu Ryokan Malibu, a 16-room Japanese-inspired hotel on the PCH. 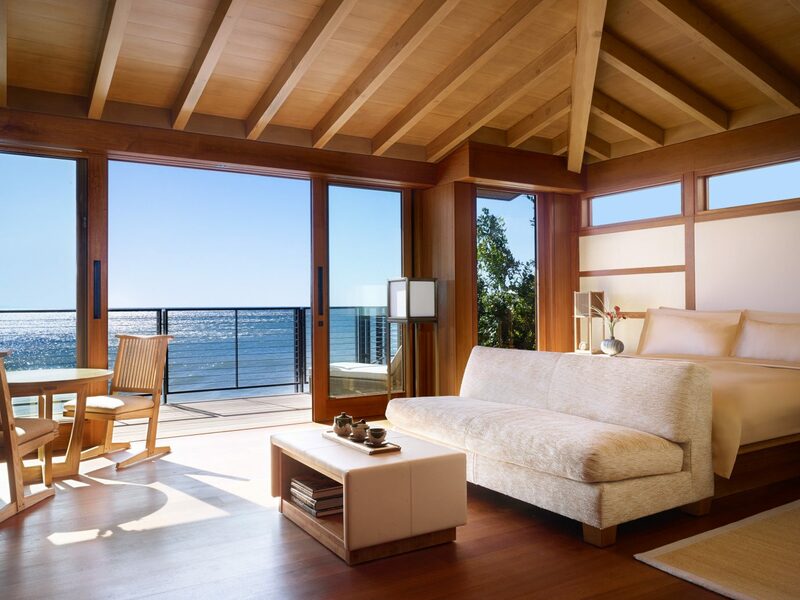 Rooms are modeled after Japanese ryokans (traditional inns often with hot springs), and feature luxurious touches like oceanfront teak soaking tubs, lofty skylights, shoji screens. 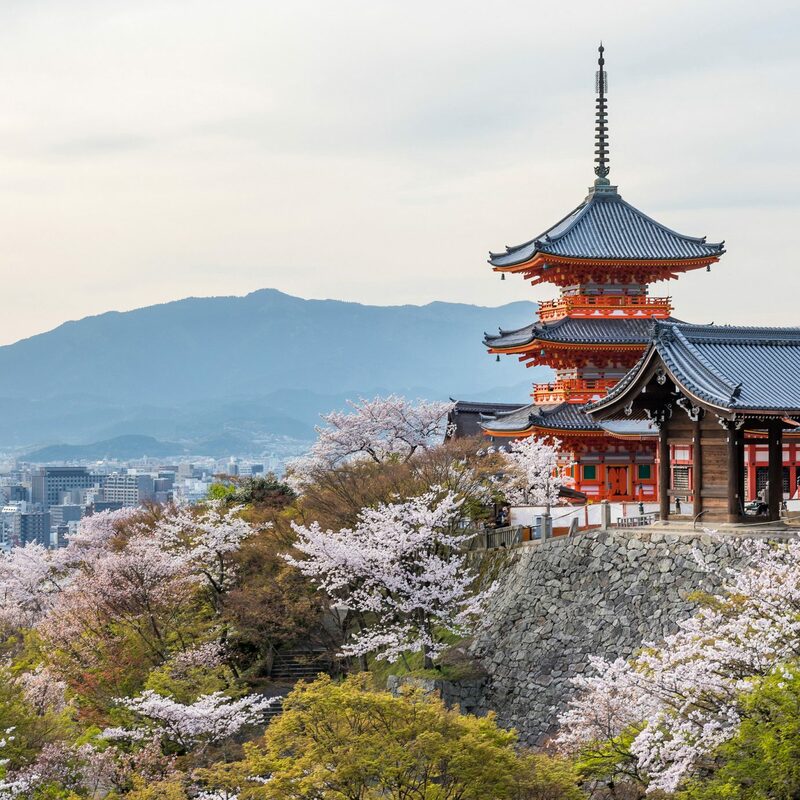 For the ultimate splurge, opt for the Zen garden room, which has tatami mats and Japanese stonework, and, on its patio, black rocks shipped from Japan. 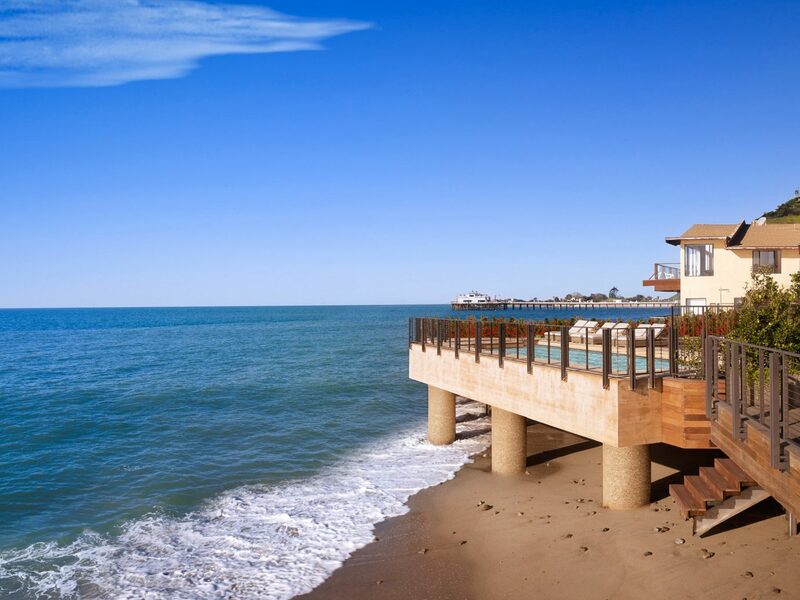 There’s no on-site restaurant, but guests get VIP access to the neighboring Nobu Malibu, where tables normally come with three-hour waits. 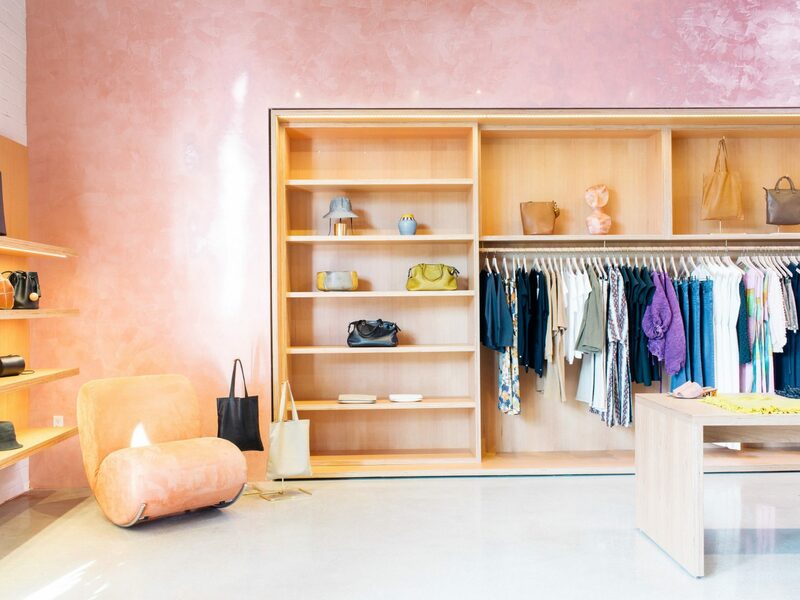 Platform LA may just be the coolest mall in America. 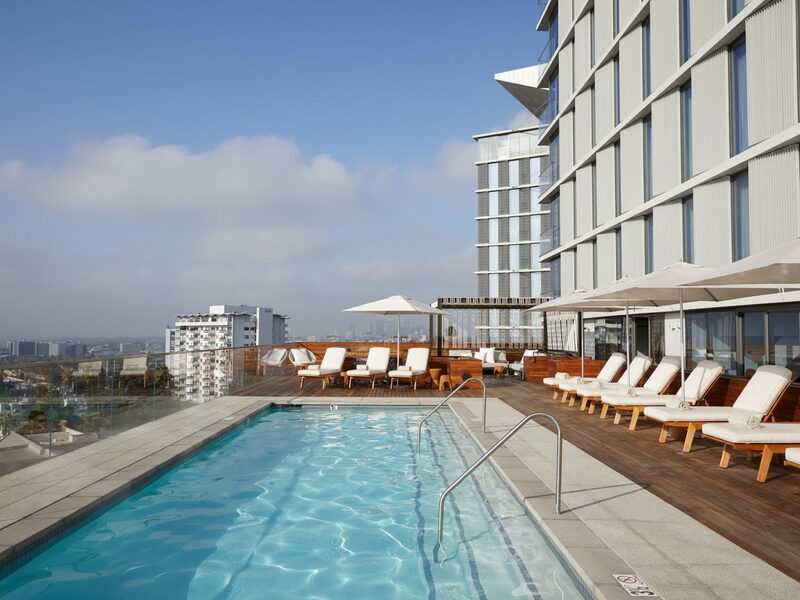 (And not just because it has a rainbow façade by L.A.-based artist Jen Stark.) 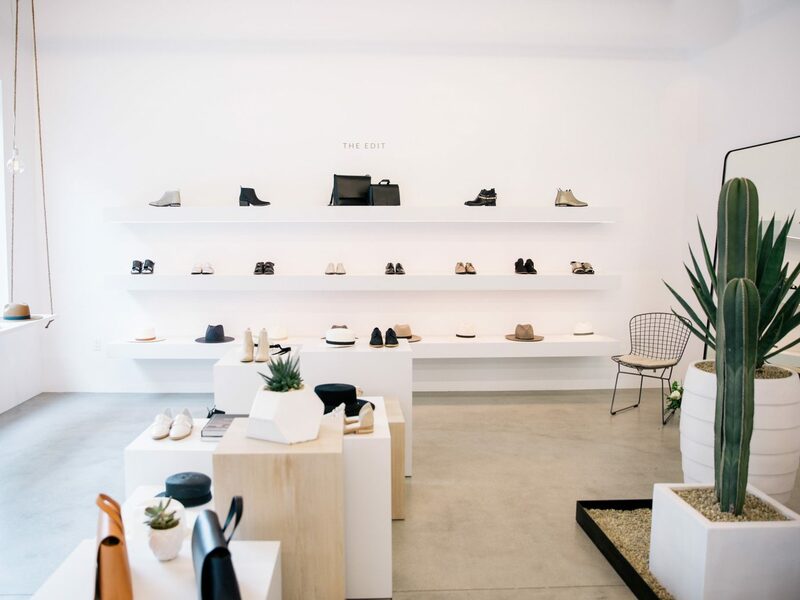 The Culver City complex is disrupting the traditional American mall experience by offering hipster-approved shops (Reformation, Janesse Leone, Bird Brooklyn) alongside trendy dining options (Blue Bottle Coffee, Sweet Green, and Van Leeuwen) and a crop of cool wellness-focused offerings, from SoulCycle and The Class to free yoga. 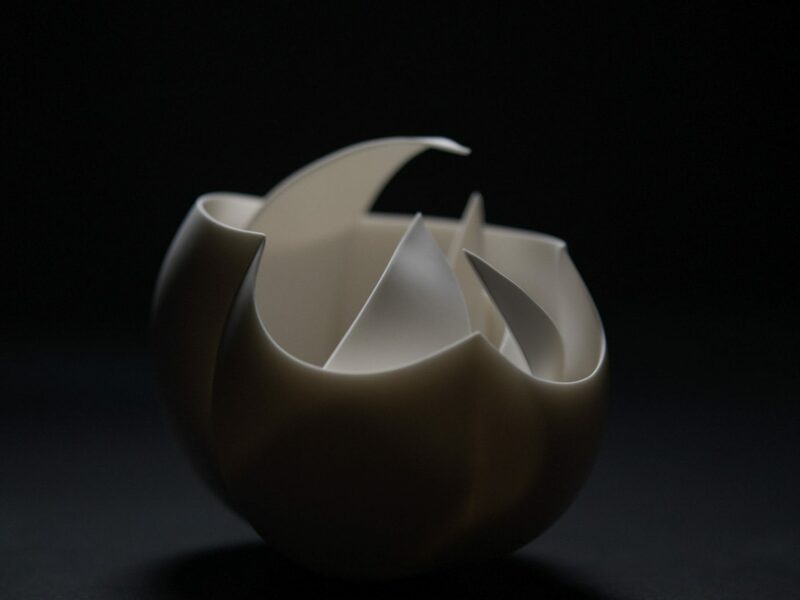 There are also various pop-up style spaces, ranging from special one-off events to art galleries. 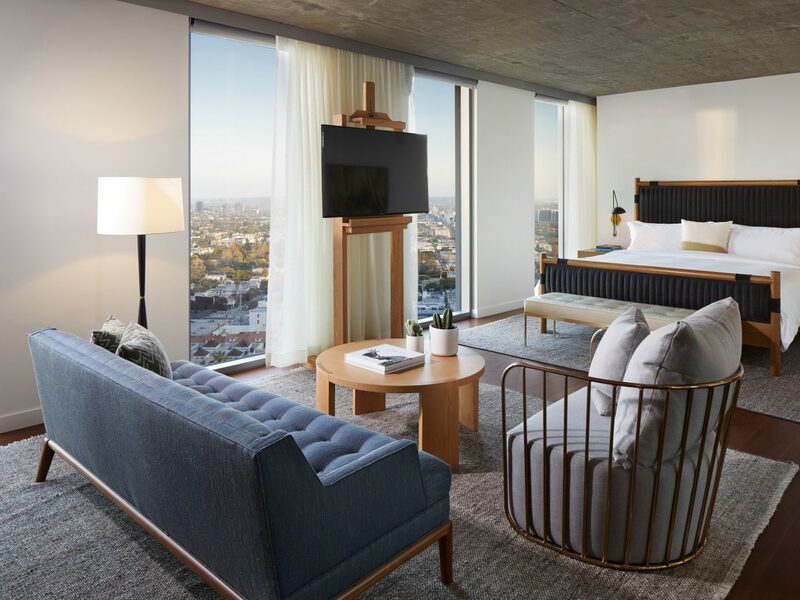 With chic interiors and an unbeatable location on the Sunset Strip, The Jeremy West Hollywood is a smart choice for travelers in search of comfort, style, and convenience. 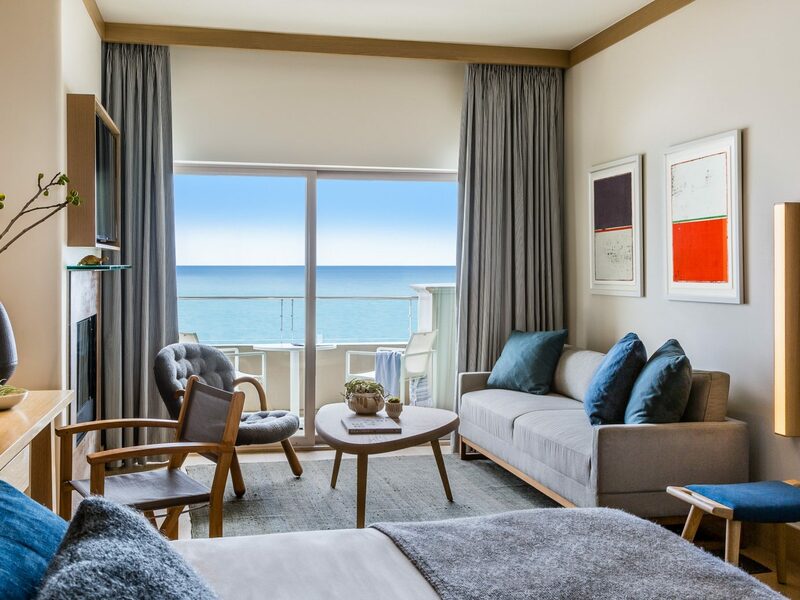 The 266 rooms and 50 suites feature a warm, contemporary aesthetic, with hand-finished walls, custom designed lighting, rich walnut paneling, and sweeping views from Santa Monica to downtown LA. 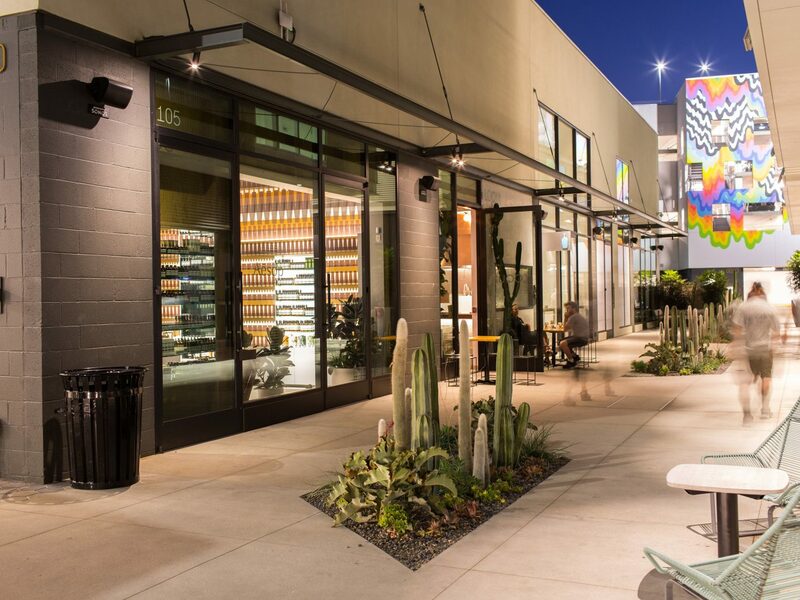 And while there are plenty of great dining options in the area, you’ll want to check out the hotel's Etcho Café, an all-day gathering place serving Cali-fresh cuisine, and JOÃO, where you can sip up creative cocktails like the Deal Breaker, with dill, Serrano pepper, vodka, pineapple and cucumber.